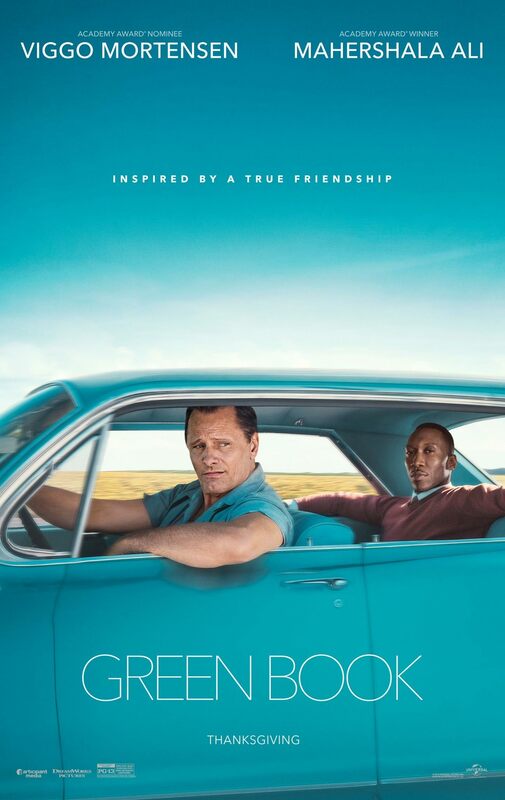 Poster #1 for Green Book, which was released on November 21, 2018. The film, starring Linda Cardellini, Viggo Mortensen, Mahershala Ali, Don Stark, P.J. Byrne and many more, currently has a total of one poster available.